During the months of mid 2015 we have supported a few of our team through cancer, both directly affecting them and those they love. In addition we also celebrated with Martin his all clear. So, for Antony, Ian, Martin (and all the rest of us who have been touched by cancer in some way), our M.D. 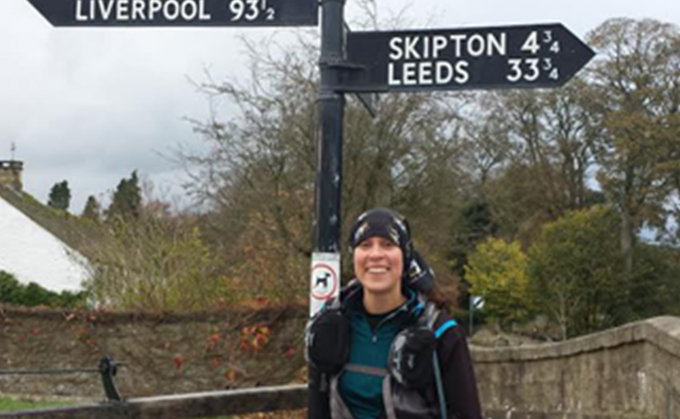 Cathie Hall, ran from her home into the office down the Leeds-Liverpool and Bridgewater Canals. It was some 33.5 miles, over a mix of terrain and with dodgy weather. Money was raised for three separate charities. Cathie stopped periodically to video here thoughts and feeling, you can see them on our YouTube channel.